In 1961, thirteen women were selected to take part in a top secret NASA mission. Named the Mercury 13 and facing harsh training and testing, these women believed they were on their way to becoming the first female astronauts. 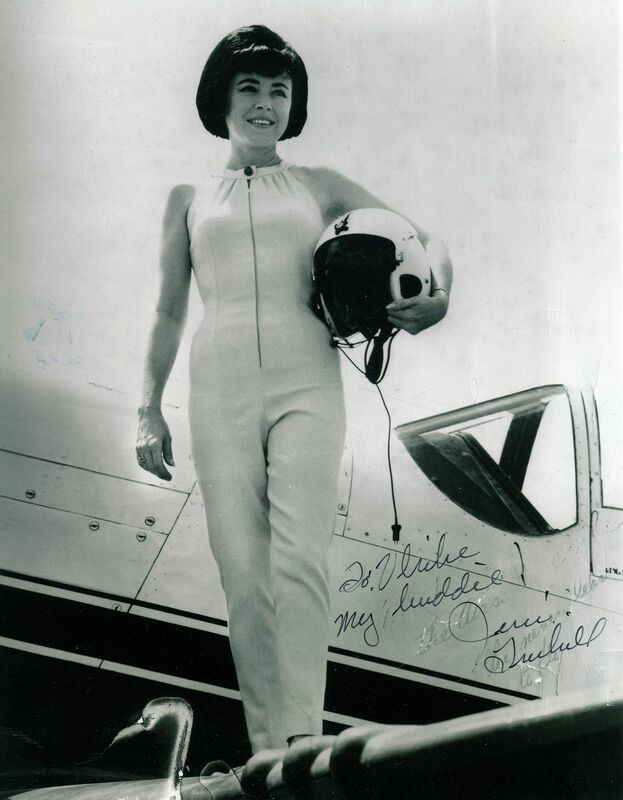 One of these women was Jerri Truhill, a pioneering pilot who battled female stereotypes to break the barriers of aviation. This podcast explores the story of the Mercury 13 and Jerri Truhill in discussion with Ulrike Kubatta, an award winning filmmaker who made She Should Have Gone to the Moon, a documentary screening at Phoenix that gives an intimate look into Jerri’s life and experiences. Together, we also discuss the importance of documentaries, Kubatta’s filmmaking experience and the treatment of women today in the film industry. Ulrike Kubatta, an award winning documentary filmmaker, senior lecturer of Film and Media Practice at De Montfort University and director of the DocHub@DMU talks to us about her film She Should Have Gone to the Moon, documentaries and their place in cinema and women in the film industry.